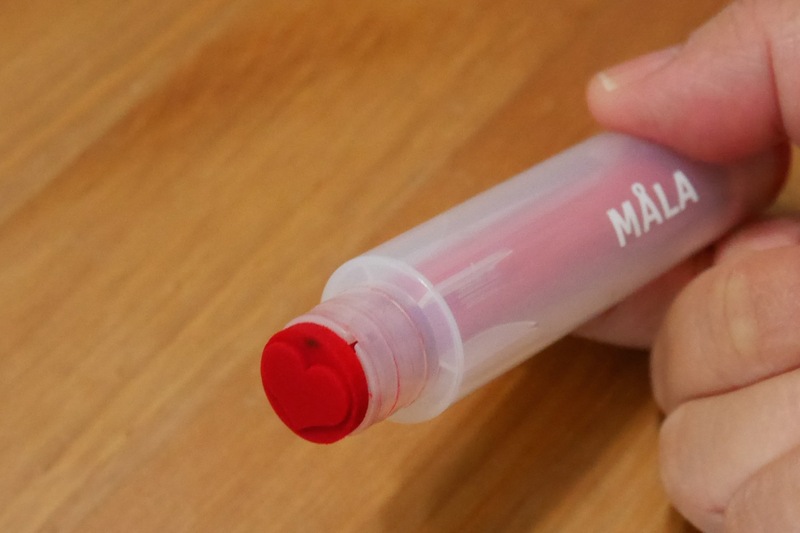 Step 1 – Make some heart impressions on a piece of drawing paper using the MÅLA stamp pen. 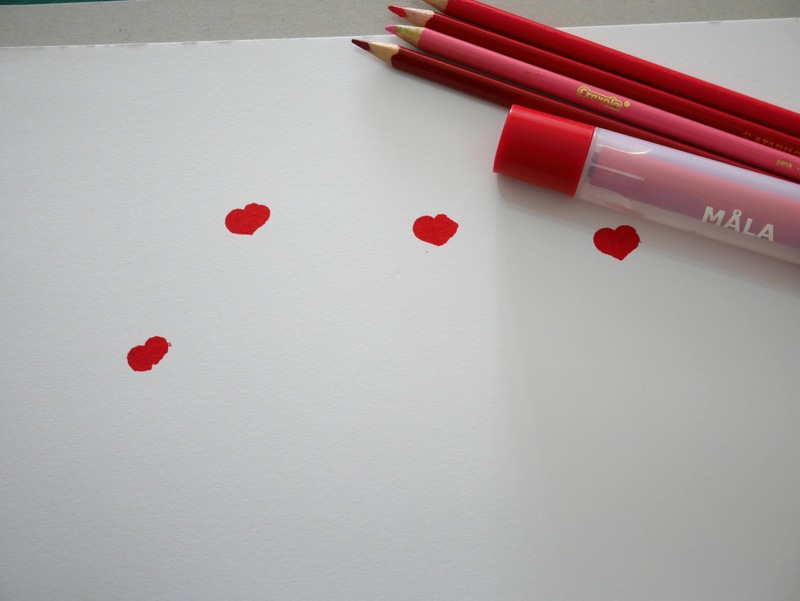 Step 2 – Draw two ‘lovebirds’ on the bottom middle of paper. 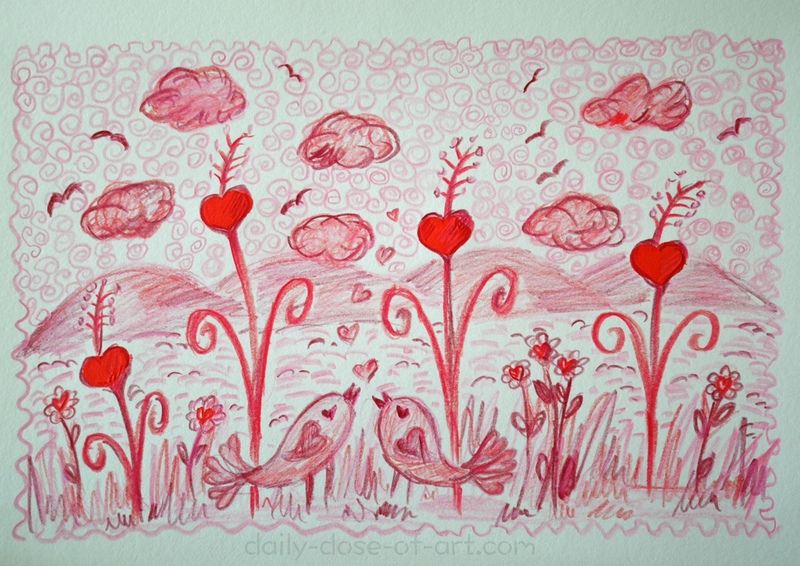 Then turn the hearts into flowering plants; create a landscape around it. Step 3 – Fill the empty sky with twirls. And there you go – you just made a landscape with hearts in bloom! This is just an example of course, once you’ve stamped those hearts, they can be whatever you want them to be, and wherever your imagination takes them. So do… fill your world with love. This entry was posted on April 23, 2014 by Paulina Constancia in Create and tagged Arts & Crafts.